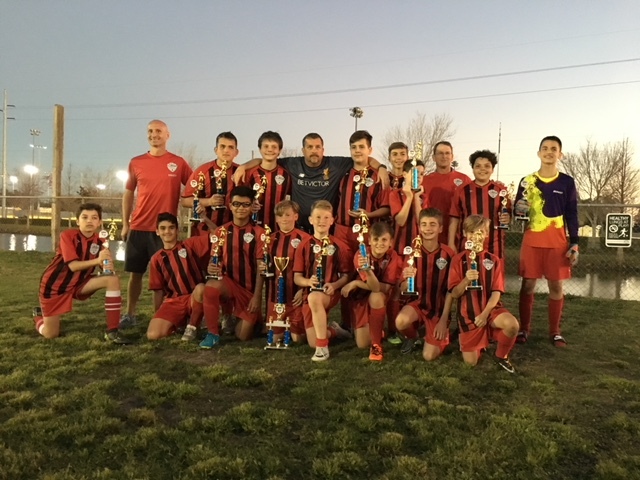 Congratulations to our U14B team “Liverpool” who won the TARSA Cup D1 Championship this past weekend. Coach Chip Crouse has done an incredible job with this team. Congrats Boys!